Californian songstress Colbie Caillat has taken her sweet time in releasing the official video for ‘Hold On’ – the lead single from her forthcoming fifth studio album project. She dropped the single to digital retail back in the middle of November and has waited almost two full months to reveal the clip. But from the looks of it, the clip looks like it cost a pretty penny to put together because despite appearances, we’d assume the whole thing was shot in the confines of a studio. So there’s a beach (check), a pool (check); even a forest. 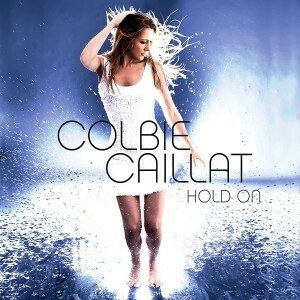 Not only is it an entirely decent clip – proving what can be accomplished within the confines of a studio, but ‘Hold On’ is also an entirely decent pop song.